Over the first 200 episodes of talking with athletes, I noticed a large trend in the specific nutrition company that athletes use. This company is F2C Nutrition out of Canada. F2C is an athlete focused, science driven company and in this episode I talk with Greg the owner. We discuss the products his company makes, how to effectively use them, and most importantly the quality control. The product line that F2C nutrition produces are all ... See More Inform Certified and some are even Inform Sport Certified as well as NSF certified. Basically, if you use their products you can know that there are absolutely no banned substances in their products. They do so much testing on quality, taste, absorption, and much more. 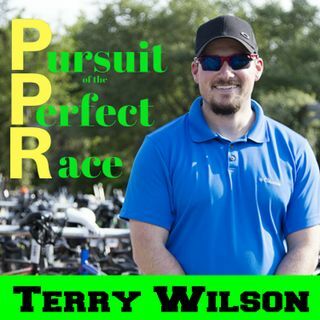 I learned quite a bit through this interview and I think anyone who wants to know more about fueling during races can benefit from this episode.